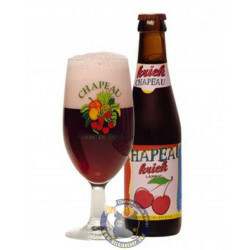 A refreshing, robust, fruit ale from Belgium - Now available in 5L IPS Keg. 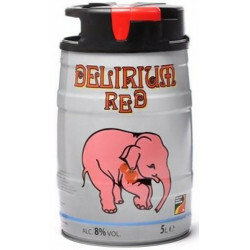 Known worldwide for multi-medal winning Delirium Tremens, Brasserie d’Huyghe now presents its new beer, Delirium Red. 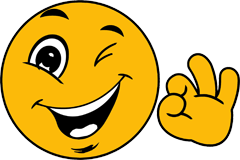 David S. from Sherman Oaks bought this product recently. 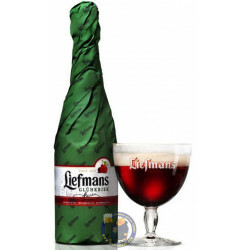 Flavoured with cherry, Delirium Red completes the range of Delirium beers, pouring a deep claret topped by a tight head in its Delirium Beer Glass. 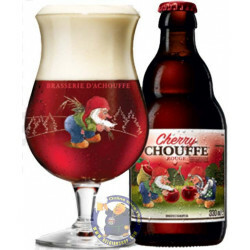 It releases sweet and fruity aromas, a blend of sweet almonds and powerful cherry notes of cherry. 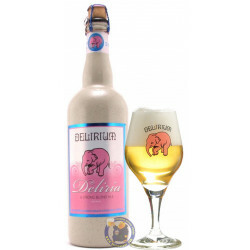 On the tongue, Delirium Red demonstrates a fine balance between sweet and bitter flavours, with strong red fruit and cherry notes. 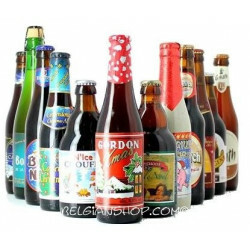 There is also a marked flavour of almonds, although the bitterness only reveals itself in the aftertaste. 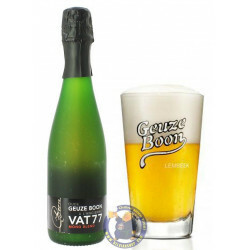 The whole is relatively sweet and the alcohol remains discreet throughout the tasting despite an ABV of 8.5%. 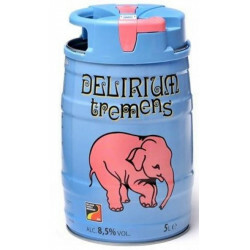 Please note: this product is a 5L Standard IPS (Integrated Pressure System) Keg that can’t be used with a beer dispenser. 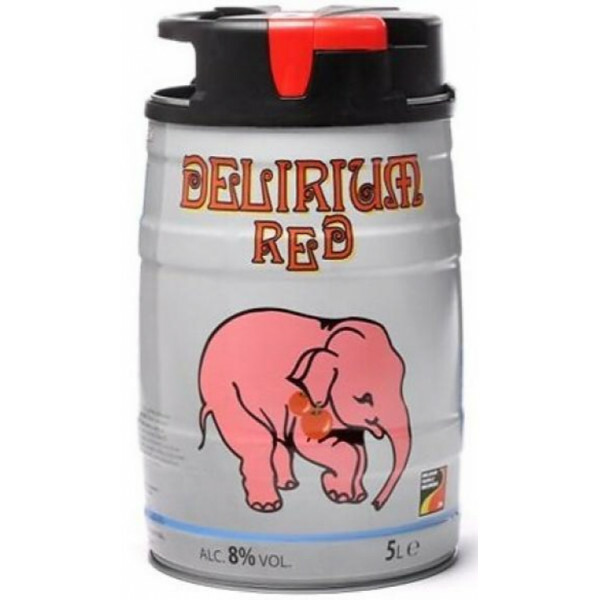 The draught beer can only be served from the keg using the integrated tap. 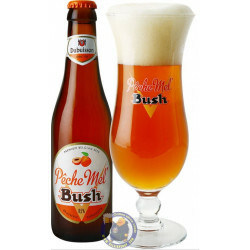 The Integrated Pressure System lets you you’re your beer in top condition for up to 30 days after opening.